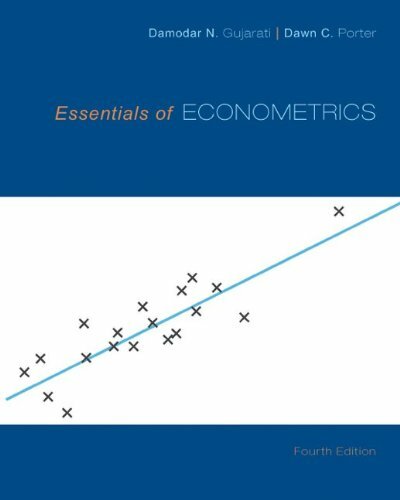 The primary objective of the fourth edition of Essentials of Econometrics is to provide a user-friendly introduction to econometric theory and techniques. This text provides a simple and straightforward introduction to econometrics for the beginner. The book is designed to help students understand econometric techniques through extensive examples, careful explanations, and a wide variety of problem material. In each of the editions, I have tried to incorporate major developments in the field in an intuitive and informative way without resort to matrix algebra, calculus, or statistics beyond the introductory level. The fourth edition continues that tradition.